Plan #12253, Korax Web Hosting Web [...], CAD 12.50/mo. 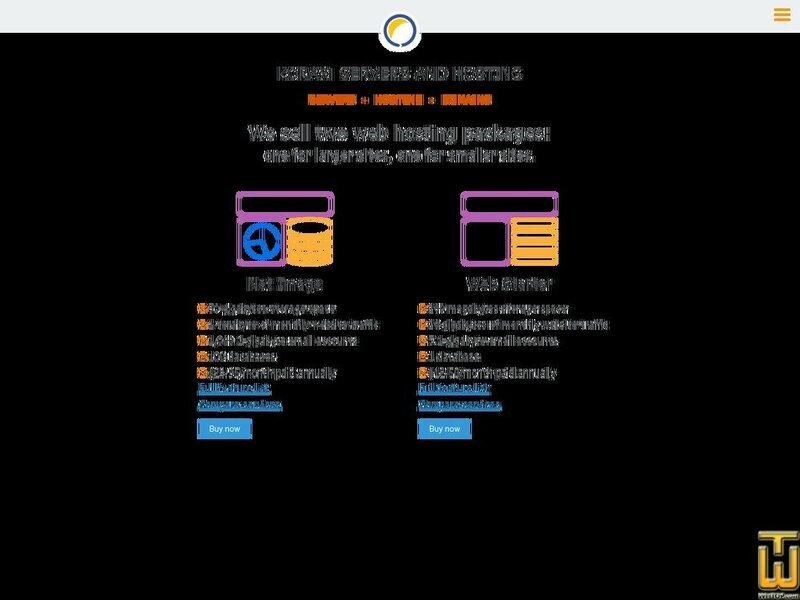 See also original Korax Web Hosting Web Starter Plan plan location on their website! If you're starting out, or you don't need it all, the Web Starter is the best package. From $12.50 a month. The most important features are included, like mailboxes, databases, PHP, and traffic reports. You're protected with the same guarantees and security as all our hosting services.